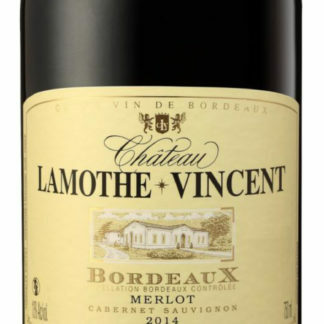 The classic Bordeaux blend, of course, is Cabernet/Merlot, and here we have a classic indeed, but with 80% Merlot. 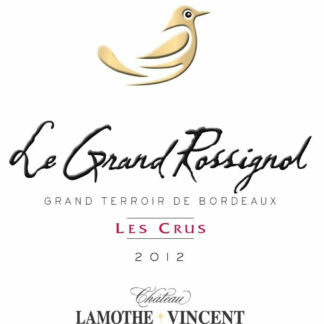 Very St-Emilion-esque! 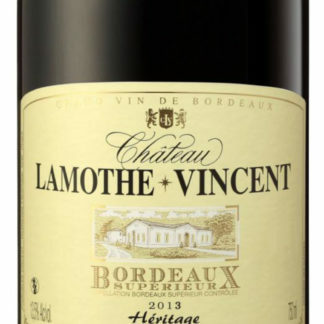 Multiple-Gold-Medal winner, this “Heritage” cuvee has been aged in French oak barrels for 12 months and is quite simply as typical a claret as you could wish for at a very affordable price. This is a superbly rich, honeyed, aromatic Chardonnay which has spent over six months in new oak barrels. Keep it a few years if you can and it will develop into a great accompaniment to Foie Gras or Blue Cheese and will develop beautifully over the next several years. Drink now to 2022.